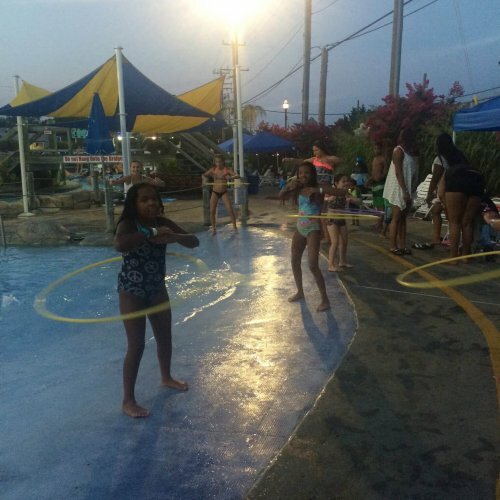 Where the Chesapeake Beach Water Park meets Friday Night Lights. 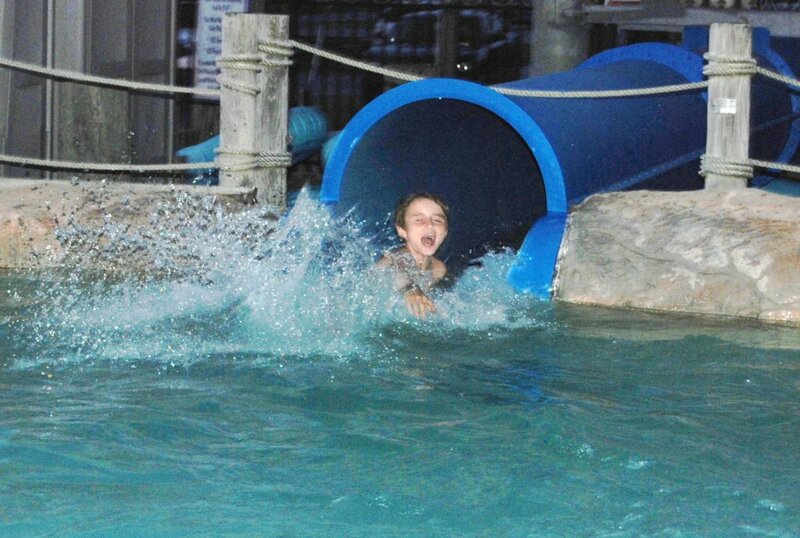 Every Friday in July, the Water Park stays OPEN until 9:30 pm so you and your friends can swim under the stars! 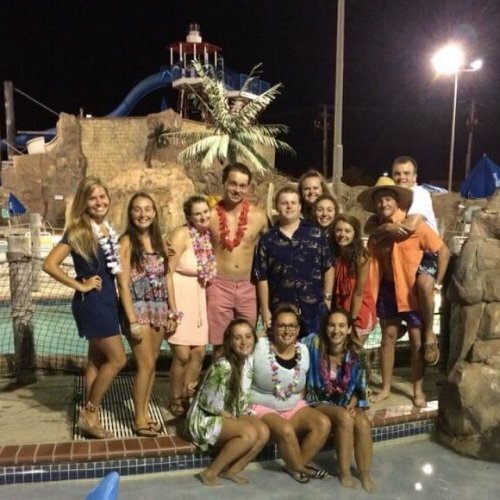 Complete with Splash Radio, Tournaments, Games, Food, and more, we put the Fun in Friday! Valid on specified Fridays only from 7:30 p.m. - 9:30 p.m. Valid on specified Fridays only, you can add $3 for each General Admission ticket purchased day of if you'd like to stay Friday Night Slides.